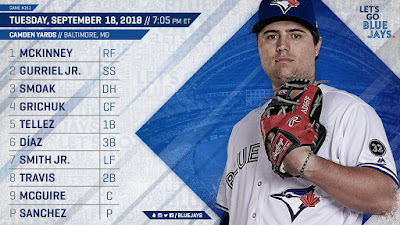 After a virtuoso performance from Ryan Borucki in a 5-0 win in the opener, the Blue Jays look to carry on the momentum into game 2 of the series. Aaron Sanchez looks to continue his solid September and end the season on a good note as he takes the ball on the mound tonight. 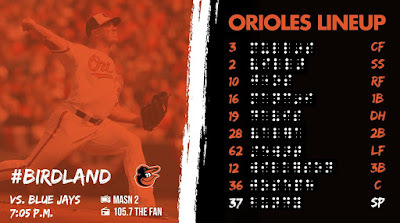 His opponent, Dylan Bundy, has given up a major league-leading 38 HRs so far this season. Om nom nom. 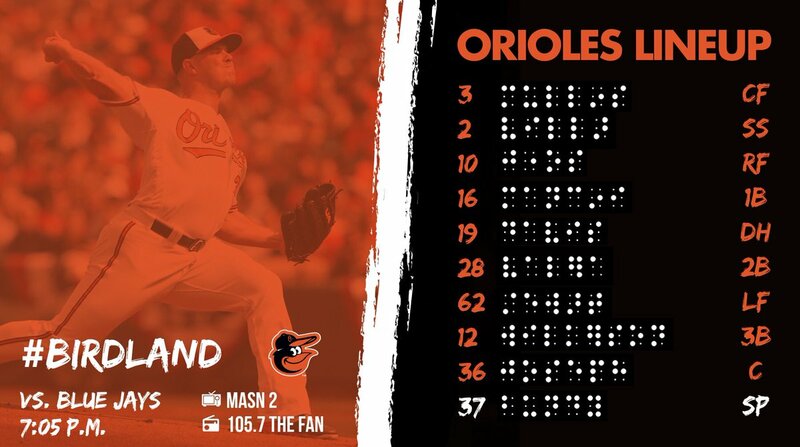 .172/.246/.303 with 16 HR, 183 Ks, OPS+ of 52, and a fWAR of -2.9. $92M + change to go on his baseball contract, and then $42M worth of deferments to continue until the year 2037. Cool concept. The names are: Mullins, Villar, A Jones, Mancini, C Davis, Valera, Stewart, Wilkerson, Joseph. This is your "Keep the LOLs coming" game thread.